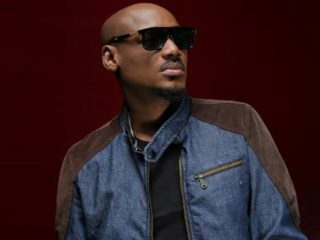 Determined to break barriers in the quest for success in his musical career, upcoming and talented singer, Ochai Miwon sees bright future and opportunity in everything and everyone. 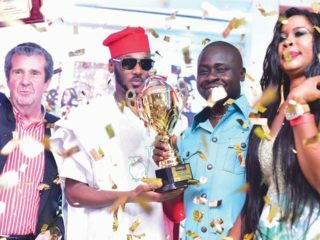 Nigeria's rising status as a premium market for spirits was celebrated in high style last week, when Brian Munro Limited, sole distributor of Campari in Nigeria held its yearly Distributor Awards for 2016 financial year. 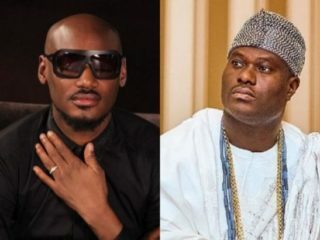 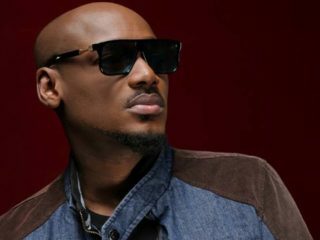 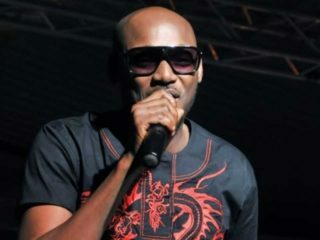 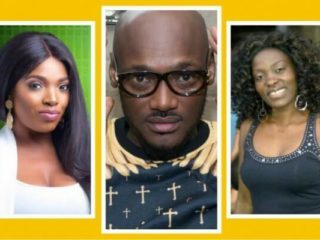 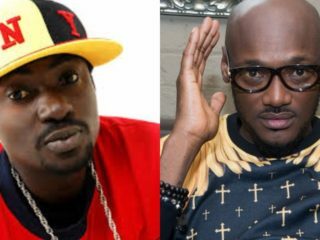 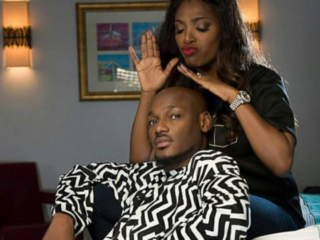 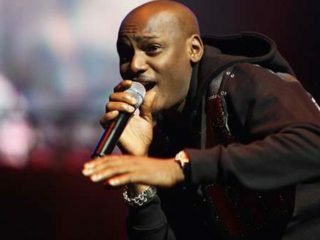 Legendary Afro-pop singer, Innocent Idibia popularly known as 2Baba has released visuals to the remix of his 2004 hit song, African Queen. 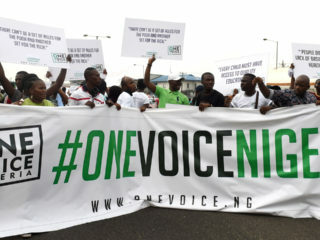 As Nigerians trooped out Monday to protest against the federal government's shoddy handling of the economic crisis skyrocketing prices of food items, the presidency said it was not unaware of the hardships people face daily.